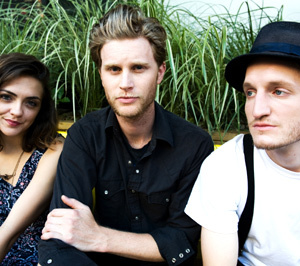 Back in 2012 we had the honor being part of the promotional team for The Lumineers, helping expose what became their hugely popular music videos for “Ho Hey” and “Stubborn Love.” The band has since gone on to massive commercial success and we couldn’t be happier for them. During SXSW 2012 we were lucky enough to meet up with them to film their official HIP Spotlight. It’s extra fascinating because it took place just months before the band exploded onto the national stage.